A ‘better’ understanding of nature and our place in it…. 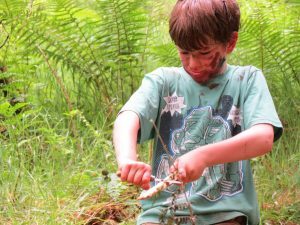 Many folk ask us ” So what is bushcraft ?” and “What do you do ?”. This section of the website is aiming to answer those two questions to satisfy both interested parties and passers by . 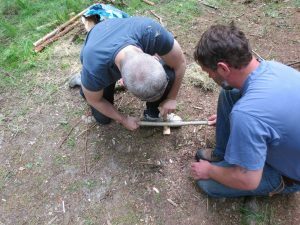 There are plenty of answers to what bushcraft is. Our most common and short response is ; “the ability to thrive in your natural environment”. The two key words being ability and thrive. Ability is set by the depth of knowledge that one possesses as regards nature and our relationship with it. Thrive as opposed to survive, implying a harmonious experience. 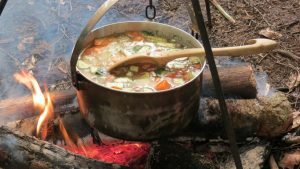 Bushcraft as a term to describe this pool of knowledge has been popularised of late. Both Ray Mears and Mors Kochanski, amongst others, have both given the subject greater credence and have set the trend. But these modern day exponents are just feeding our desire to understand more about the natural world. Man has always had a ‘thirst’ to explore ‘the wilderness’ and enhance his experiences whilst in them. 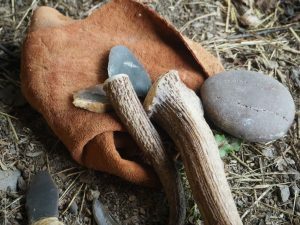 In reading this it is important that you make a distinction between Bushcraft and Survival. Both take place in similar settings and there are a good many of the same skills existing in both ‘activities’. But both have very fundamental differences. 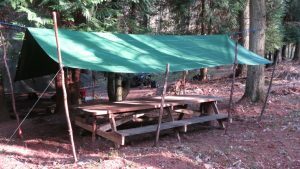 Bushcraft or a preferred term, wilderness living skills, are based on a deeper understanding and therefore facilitate an enhanced if not more comfortable experience in the outdoors. Survival as it suggests is a shallower pool of similar knowledge where there is a criticality in timing and one’s physiological status. 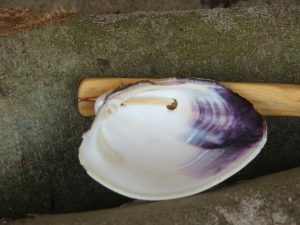 In Survival one merely survives….In Bushcraft you thrive ! 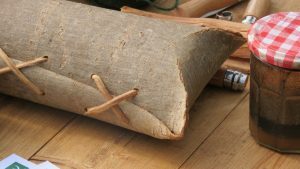 I once heard someone describe the difference as ‘Survival is Bushcraft’s short hand’. The skills and knowledge enable practitioners to understand nature and travel through wild places with a greater confidence. 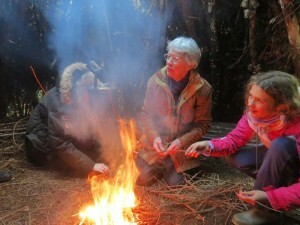 Bushcraft is empowering and enlightening to young and old alike. 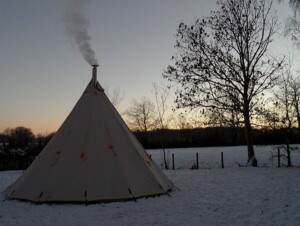 At Countrylore Bushcraft we aim to introduce people to this amazing world. Although many of us find nature literally on our ‘doorstep’ , we seldom have a complete understanding of it and how we ‘fit in’ with it. What do we do ? We facilitate the beginning of a journey in to a deeper understanding about our natural surroundings. 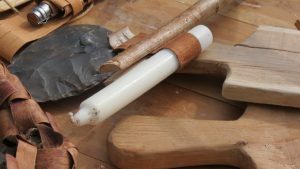 We feel the best way of deepening our understanding and keeping some of these skills both ‘alive’ and relevant is to introduce and immerse people in to this amazing world. We hope that this subject may be of some interest to you. 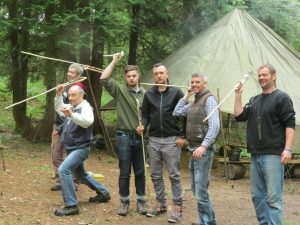 Although we specialise in providing Bushcraft and Wilderness Living experiences for schools , we also provide ‘inspirational’ days for adults.